Police constable Hamish Macbeth is baffled by two apparently unrelated mysteries: a huge quantity of table salt has been stolen from Rory Campbells general store; and Geordie Robb, a local bully, is missing. Hamish outwits his superiors when he makes a connection between the two mysteries. Newcomers to Lochdubh Vicky and Paul Jeffreys cause a stir: Vicky tries to put reluctant villagers back in touch with their Highland heritage, gradually alienating them. Hamish investigates when this unpopular, meddling newcomer, receives anonymous threats. Major Maclean stages a robbery to make a false insurance claim. Before Hamish can settle things quietly, Inspector Bruce instigates a major surveillance operation. Hamish sets out to expose the hypocrisy of a bank manager. Hamish is having financial troubles, and Rory Campbell bails him out; in return, Hamish agrees to take part in Lochdubhs amateur production of West Side Story. 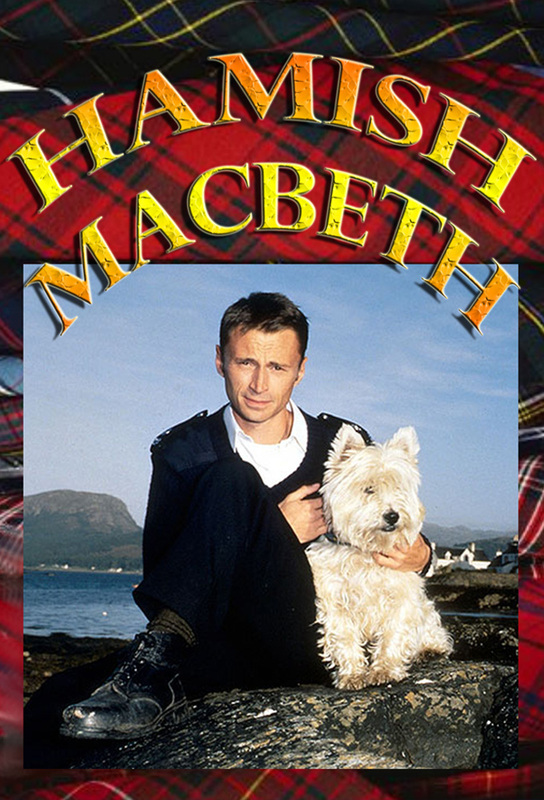 A strange premonition, two escaped convicts on the run who injure Hamishs dog, Wee Jock, lead Hamish on a quest for revenge. TV John rounds up a posse to prevent Hamish from doing something hell regret. On a mountain trek led by Colonel Don Maxwell, Hamish advises caution once the climbers have reached their goal, but Maxwell urges them on into a dangerous situation.